Our unique location at the Florida Mall puts you steps away from popular family experiences right on our doorstep. Combine your Orlando vacation with a special treat for the kids, while you enjoy world-class shopping, comfortable guest rooms, poolside relaxation and delectable dining at our casual on site eateries. Created especially for little girls, The Florida Hotel is an official American Girl Doll partner hotel offering a unique experience our younger guests will love. Book your stay with us and your little one will get her own American Girl Doll Bed ready in your room on arrival. The best part -- it is her's to keep! We’re just a short walk to the popular Crayola Experience located in the Florida Mall. 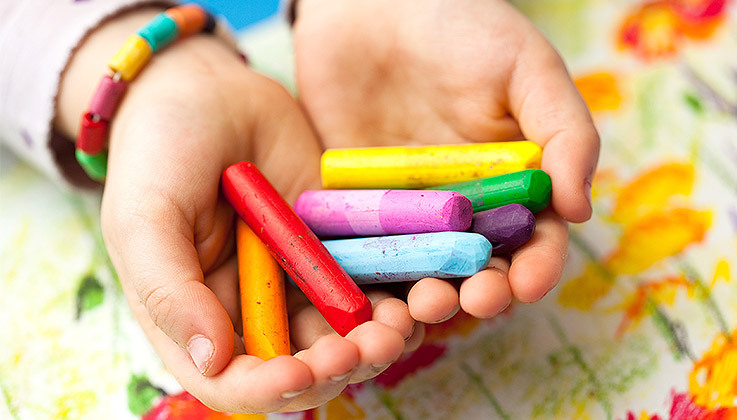 This family attraction offers a full day of coloring fun as kids explore 26 hands-on attractions like melting crayons into shapes, discovering how crayons are made and starring in their own coloring page.